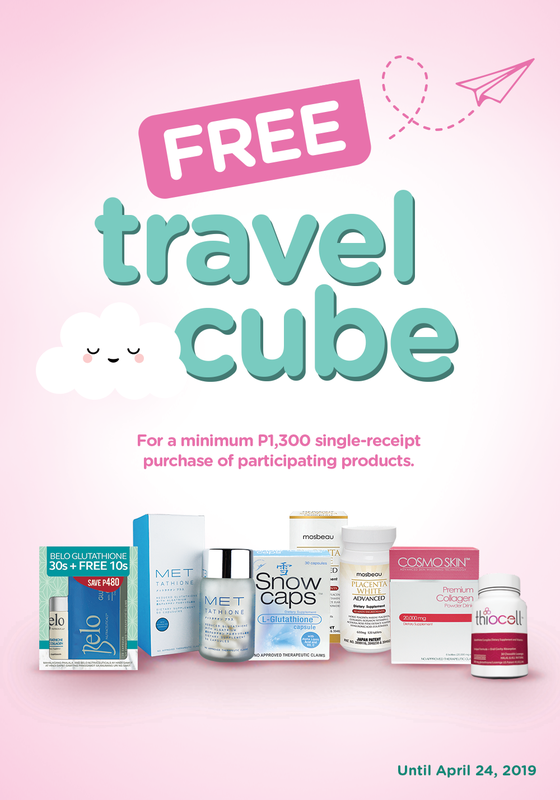 Visit and Sign Up for Free Online Consultation here! 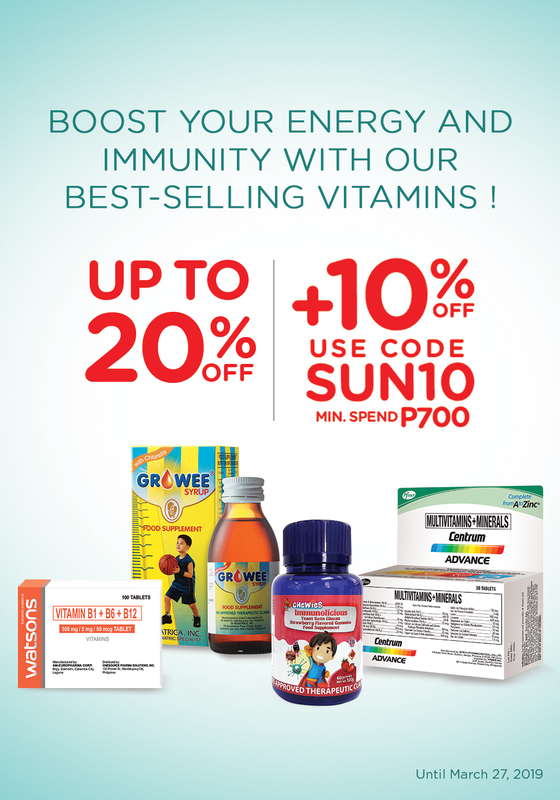 Get a free online consultation when you make a P500 single-receipt purchase within 14 days after the consultation at a Watsons physical store, online store (www.watsons.com.ph) or delivery service (791-5000). 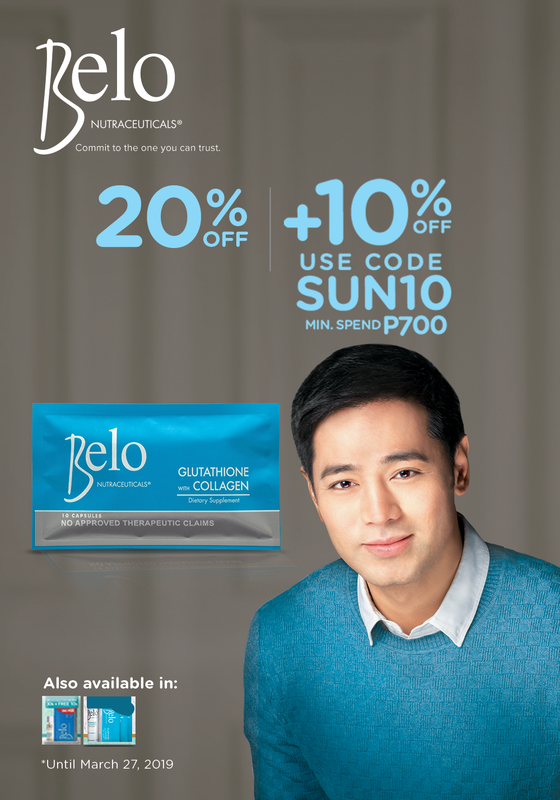 Avail of this introductory offer for a limited-time only. MyDocNow’s Nurse Agents will call to begin your consultation. 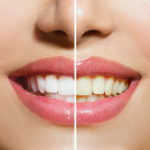 Should a video consult be required, our Nurse Agents will connect you to our Doctors. *This link is available to you as a convenience and for informational purposes only. 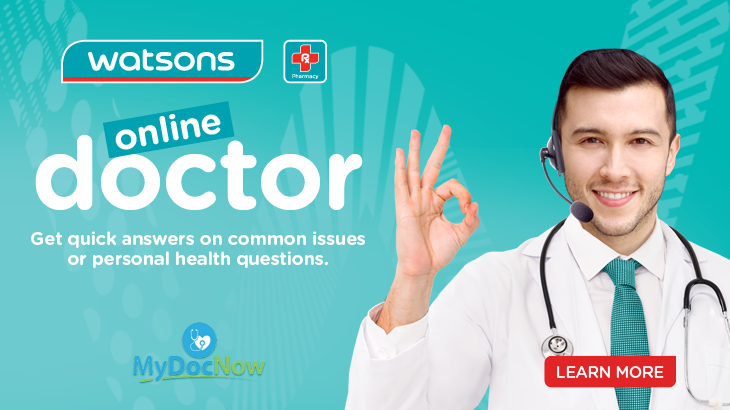 While Watsons Personal Care Stores (Philippines),Inc. endorses MyDocNow’s products and/or services, Watsons cannot take responsibility for the pages maintained by MyDocNow or for all transactions that happen between you and MyDocNow.The decision to use MyDocNow’s services is entirely up to you. **You may contact MyDocNow for answers to questions about their services.